3D PRINTING PRO | 2019 Simplify3D Free Download – Is There a Free Full Version? > / News / 2019 Simplify3D Free Download – Is There a Free Full Version? Looking for “Simplify3D free download” and don’t want to commit to buy the popular slicer software? Here are the best answers to the question: Is there a free full version? The correct answer to the question if there is a free full version of Simplify3D, would be “Yes, but …” or “No, but …” depending on your point of view. 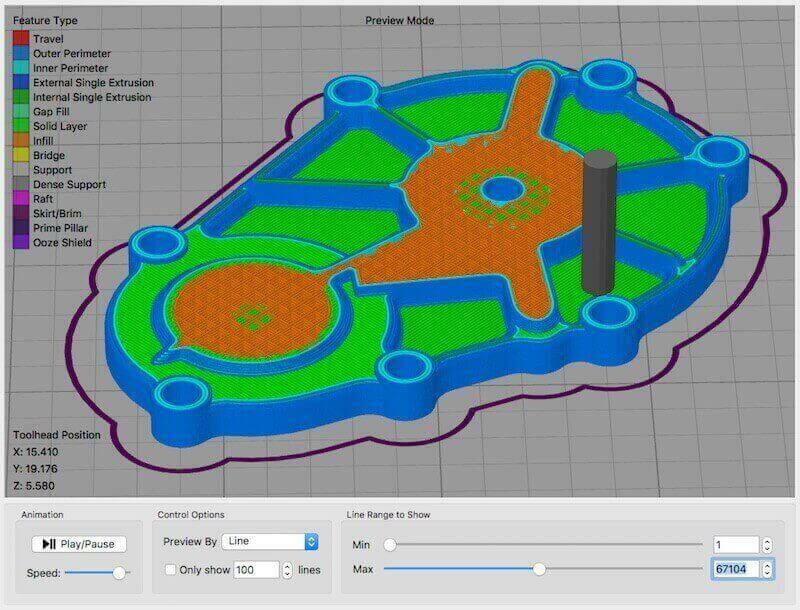 Simplify3D is a popular 3D printing slicer, capable of converting your 3D models into optimized instructions for your 3D printer, and much more besides. In our Simplify3D review, we found it to be the most capable and feature-rich slicer software available. And it costs $149. Luckily (here’s the but), there is a way to test Simplify3D for free or check out the best free Simplify3D alternatives. 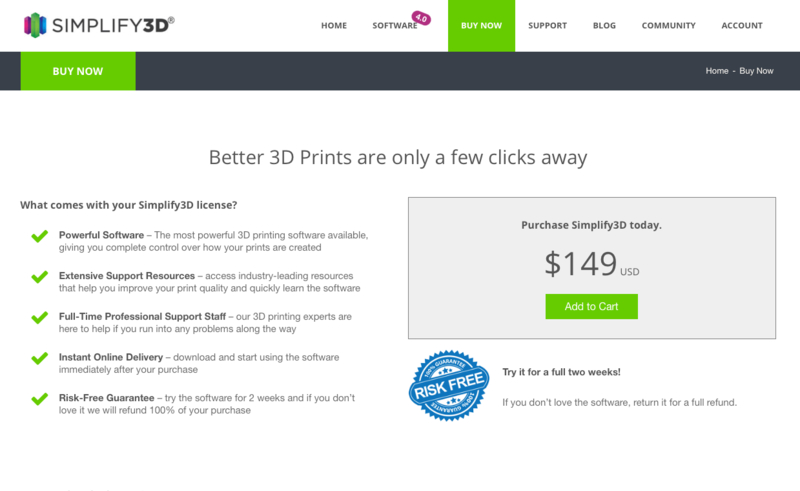 The only way to get a kind of Simplify3D free trial is to buy it for $149. You then have two weeks to try it out, and if by the end of that period it’s not to your liking, you can return the software for a full refund. Getting set up is easy. Upon buying Simplify3D through their website, you’ll instantly receive an email with instructions to download and install the software. After that, it’s a simple matter of connecting to one of the hundreds of 3D printers supported by the slicer. Please remember: If you don’t want to keep the software, you will have to cancel within two weeks to get your money back. Simplify3D offers a ton of interesting features for the magnitude of FDM 3D printers, so it’s definitely worth a try. Because you have to buy it to try it, the full range of features are available to you from the very beginning. These include, among others, simulating prints in advance, determining optimal support structures, and a plethora of variable print settings. Don’t miss our Simplify3D Review: The Best Slicer for 3D Printing. If the $150 is out of your price range, there are a number of free 3D slicers that are just as popular. Chief among them are Cura, Slic3r, and Repetier. 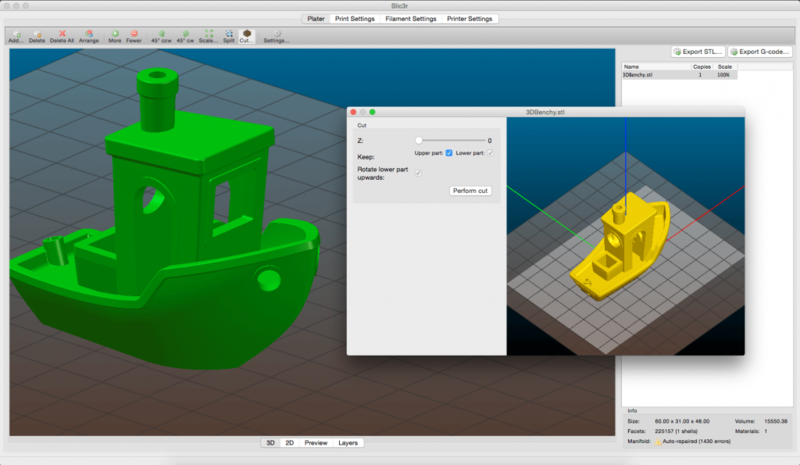 For information on even more slicers, check out our article, Best 3D Slicer Software for 3D Printers in 2019 (Most are Free). Whichever software suite you do end up using: if you’re new to slicers, here’s a guide to 3D Slicer Settings for Beginners – 8 Things You Need to Know. Cura comes from 3D printer company Ultimaker. With an intuitive user interface and over 200 settings, it’s well-suited for both beginners and experts. It also offers a lot of 3D printer profiles. If you choose to use Cura, take a look at our handy 2018 Cura Tutorial – Deep Inside the Cura 3D Slicer Software. 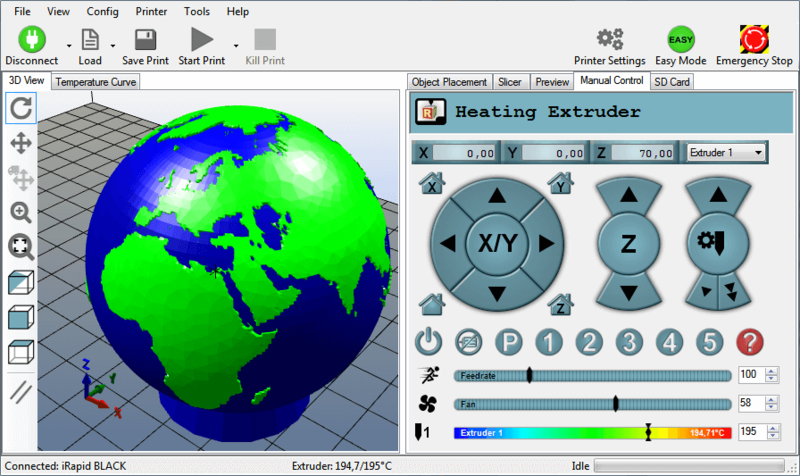 Slic3r incorporates a number of useful tools, such as a bleeding edge feature, multiple views with which to preview a print, and a strong alternating honeycomb infill. It’s also known to operate relatively quickly, even on slower computers. A well-established slicer in the 3D printing community, Repetier tends to be favored by users of an intermediate to advanced level. It supports plugins for multiple extruders and virtually any 3D printer on the market. 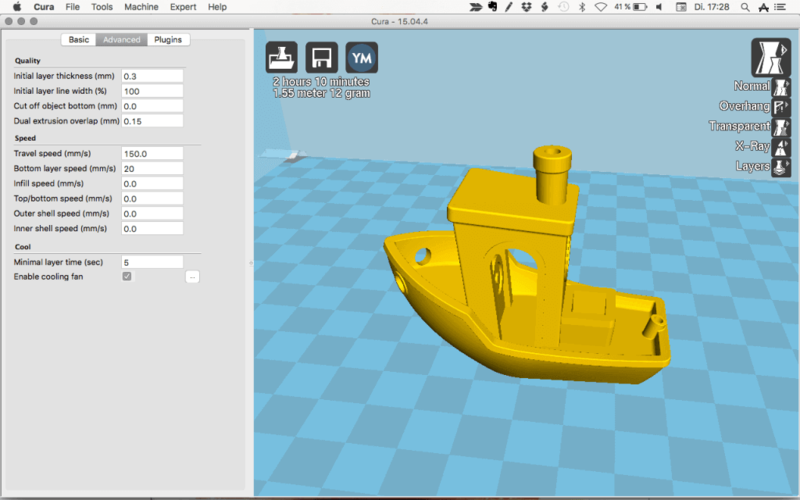 License: The text of “2019 Simplify3D Free Download – Is There a Free Full Version?” by All3DP is licensed under a Creative Commons Attribution 4.0 International License.